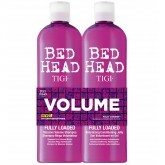 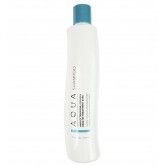 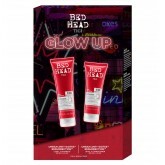 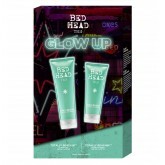 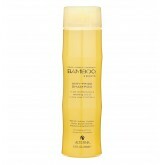 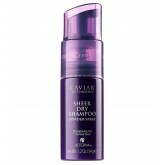 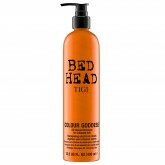 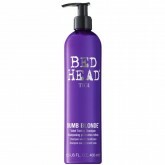 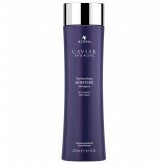 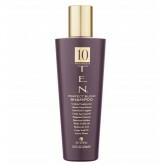 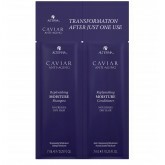 Formulated especially for all hair types to gently cleanse hair without stripping vital nutrients. 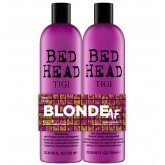 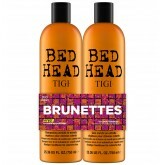 Sulfate, Gluten, Paraben & Protein FREE! 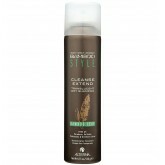 Leaves hair and scalp clean, moisturized, shiny, and manageable.